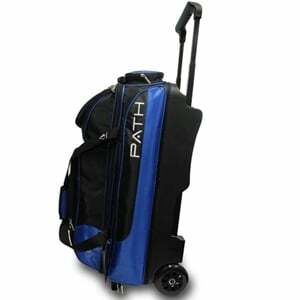 Pyramid Bowling is proud to introduce their new Path Triple Deluxe Roller Black/Royal Blue to their best selling bag line. The Path Triple Deluxe continues Pyramid's mission to offer the best products possible at the most affordable prices in the industry. 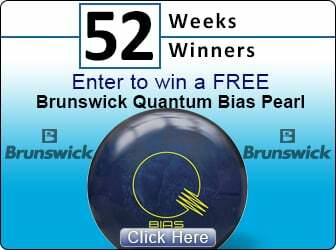 No matter what skill level you are, the Pyramid Path line offers you quality, performance and affordable prices. Choose Your Path!